Chinese source close to Xiaomi reports that Xiaomi laptop release date is scheduled for July 27. Coincidence or not, but Chinese company plans to make a presentation of new devices on July 27. 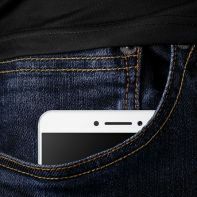 It is expected that Xiaomi will introduce a new smartphone Xiaomi Redmi Note 4. It is likely that the company will introduce long-promised laptops. 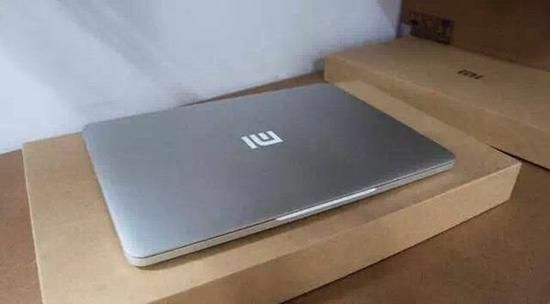 What do we know about the laptop from Xiaomi? The device will run on Intel Atom processor, and Windows 10 will be preinstalled as main operating system. 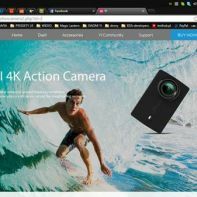 However, we do not exclude the possibility that Xiaomi laptop will run on its own operating system Xiaomi OS based on Linux. Also, the laptop will be equipped with a set of advanced interfaces such as USB Type-C, USB 3.0 and HDMI. Lineup Xiaomi laptop will include three models with different specifications and display diagonal: 12.5 inches, 13.3 inches and 15.6 inches. 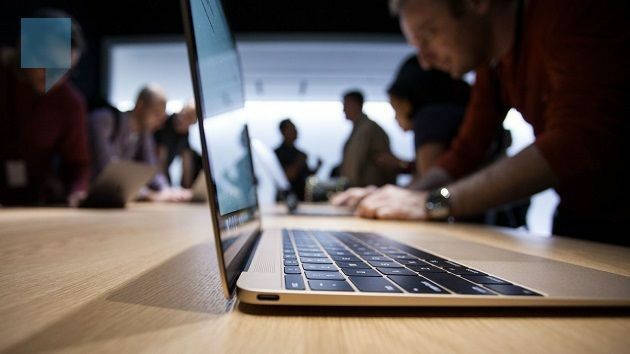 The smallest 12.5-inch will compete with new MacBook. It will have the same compact, metal body and to get a good front-facing camera for video calls. First Xiaomi will release low-end model, only after that will be released 13.3- inch and 15.6-inch laptops. Among the variety of leakage, all sources are talking about one thing – Xiaomi designers drew inspiration from the laptop MacBook Air from Apple. Previously the picture was published that demonstrates Xiaomi laptop prototype. Notice that it is a complete clone of MacBook Air. Previously Xiaomi CEO Mr. Lei Jun said that company plans to release Xiaomi laptop in the second quarter of 2016. 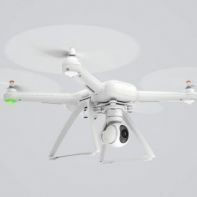 The sources said that the price Xiaomi laptop will not exceed $ 500.